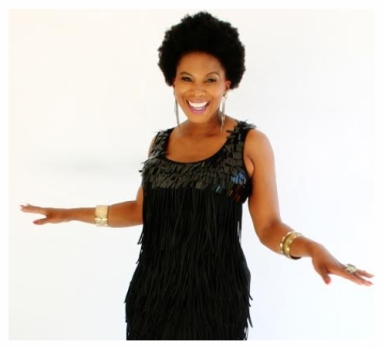 Penny was previously the host of SA’s highly acclaimed women’s show, Motswako on SABC2. Most people also know Penny well from her 12 years as Metro FM Radio DJ hosting ‘The Ultimate Midday Experience with Penny Lebyane’. At The core of all of Penny’s endeavours lies her passion for the upliftment of WO+MAN(women and man) and the youth of our nation. She strives to unite people in building a greater South Africa for us all. As a woman who believes that actions speak louder than words, she became an ambassador for the Caring4Girls programme and Trek4Mandela in 2015, when she summited Africa’s highest peak in aid of keeping girls in school. Penny will be climbing Kilimajaro once again in 2016. Penny has worked closely with various government, NGO’s and educational institutions and corporates on issues of women development, health, education and self-actualisation and community developments, such as; Tshwane University of Technology, Wits University, University of Johannesburg, National Youth Development Agency, Department of Communications, Grace Bible Church amongst others. She was an Influencer for a School Programme for Girls and Boys with P&G, Department of Basic Education and UNICEF in 2012.